Today, Thursday April 7th, is known as World Health Day. 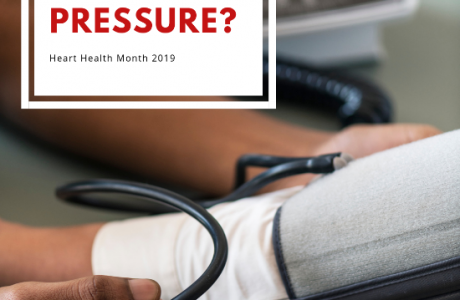 This is a global day dedicated to raising health awareness that was put into place by the World Health Organization during the first World Health Assembly in 1948. The World Health Organization is a collection of over 7000 talented men and women working in 150 different countries, to direct and coordinate international health within the United Nations’ system. 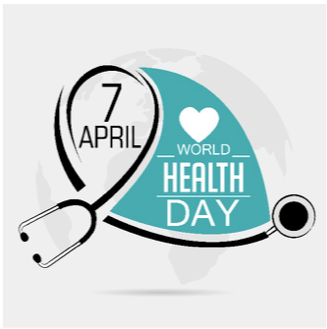 In addition to World Health Day, the World Health Organization hosts a number of health-related days throughout the year. The theme for World Health Day in 2016 is calling action to halt the rise in diabetes as well as improve care for those who have diabetes. Diabetes is a chronic disease that occurs either when the pancreas does not produce enough insulin or when the body cannot effectively use the insulin it produces. Insulin is a hormone that regulates blood sugar (5). Raised blood sugar (commonly referred to as Hyperglycemia), is a common effect of uncontrolled diabetes and over time can lead to serious damage to many of the body's systems, especially the nerves and blood vessels. Type 1 Diabetes: This occurs when a person’s body is unable to efficiently and sufficiently produce enough insulin, which makes that person reliant on insulin being administered daily (often through injections). Type 2 Diabetes: This occurs when the body is not able to effectively use the insulin produced. Type 2 Diabetes is often caused by excess body weight and physical inactivity. In 2014, nearly 422 million people were living with diabetes. This is compared to 108 million in 1980. In 2014, more than 1 in 3 adults over 18 years of age were overweight and more than 1 in 10 were obese – risk factors for diabetes. Diabetes, if not controlled, can lead to health complications such as heart attack, stroke, kidney failure, lower limb amputation, and blindness. In 2012, 1.2 million deaths can be attributed to diabetes. In addition, high blood-glucose levels caused an additional 2.2 million deaths due to heart disease as well as other diseases. 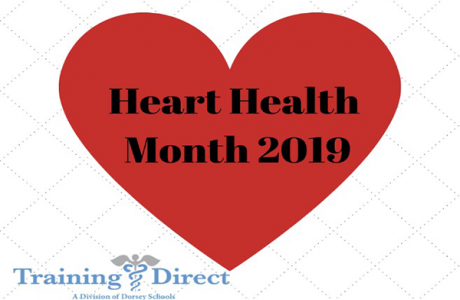 Our staff here at Training Direct is not only committed to helping train the healthcare professionals of tomorrow, but also raising awareness to important health related issues. We invite everyone on this World Health Day to become more aware about Diabetes! 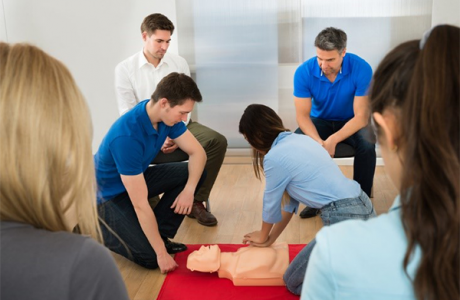 Training Direct is committed to offering quality vocational training to the men and women of Connecticut to prepare them for new careers in healthcare. Since its founding in 1990, Training Direct has been committed to its mission of offering quality hands-on training and education designed to lead towards entry-level employment opportunities for those who wish to pursue a career in the healthcare field. Over the years, Training Direct has helped train thousands of successful graduates who have gone on to enjoy careers as Certified Nurse Aides, Medical Billing and Coding Specialists, and Phlebotomy Technicians in the Medical field. Training Direct is a Division of Dorsey Schools. Dorsey Schools are postsecondary institutions that provide short term comprehensive training to prepare students for promising career opportunities in various fields. Dorsey offers cosmetology training, culinary arts training, skilled trades training, and medical training programs for various allied health fields. If you’d like to learn more about Dorsey Schools, you may visit us online at www.dorsey.edu. For more information about Dorsey Schools’ graduation rates, the median debt of students who completed our programs, and other important information, please visit our website at www.dorsey.edu/disclosures.